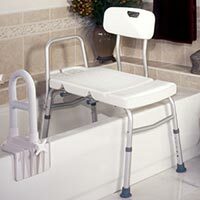 Bath and shower safety supplies are usually needed when we get older or if we have a condition that limits our mobility. 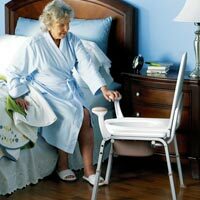 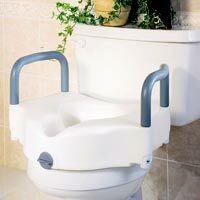 Caregivers also have a need for products such as raised toilet seats, shower stools, transfer benches, grab bars and more to be able to take care of their loved one. 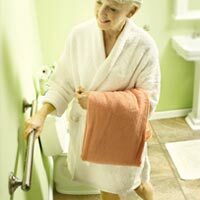 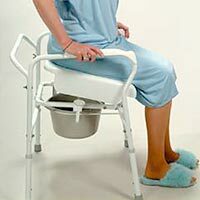 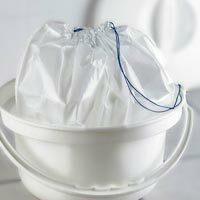 Discount Medical Supplies offers the best bath and shower safety supplies for all caregiving needs or your own. 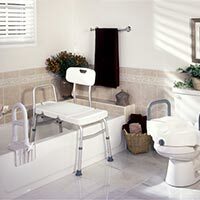 We have shower commodes, shower seats, bedside commodes, commode accessories, toilet safety frames, hand held showerheads, bathtub mats and many other bathroom accessories at the best prices you can find anywhere. 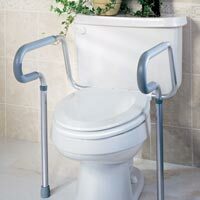 Call us today and our customer service department will be glad to assist you.